Want to learn more about composition? Watch a movie! See how “directors of photography” use composition and depth of field to get their view across in 24-60 frames(pictures) a second. 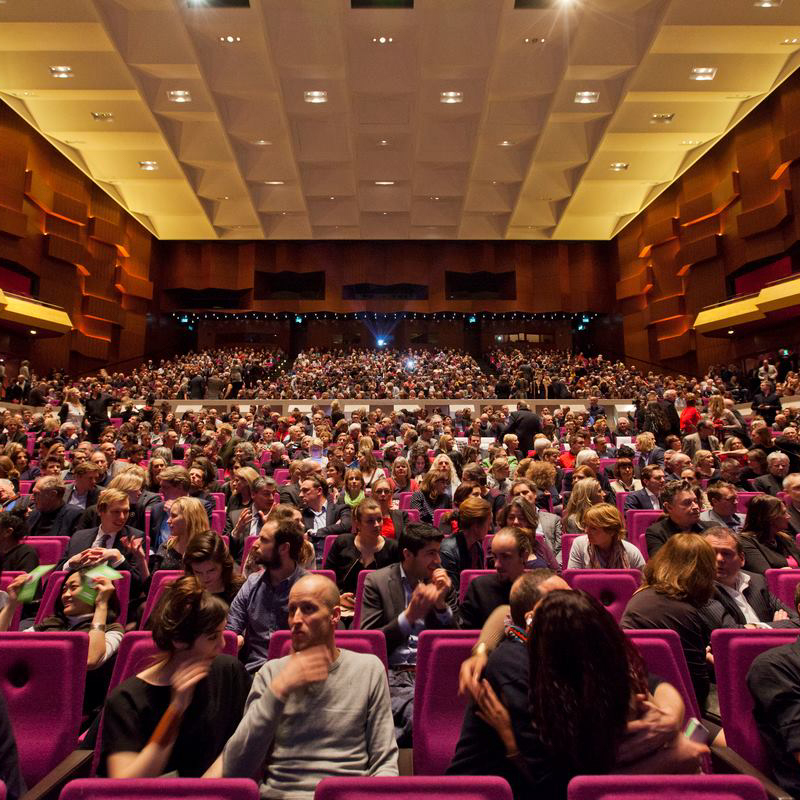 The International Film Festival Rotterdam shows many films from around the world. There surely will be something to your liking. But am sure I’ve missed some, feel free to add some in the comments.